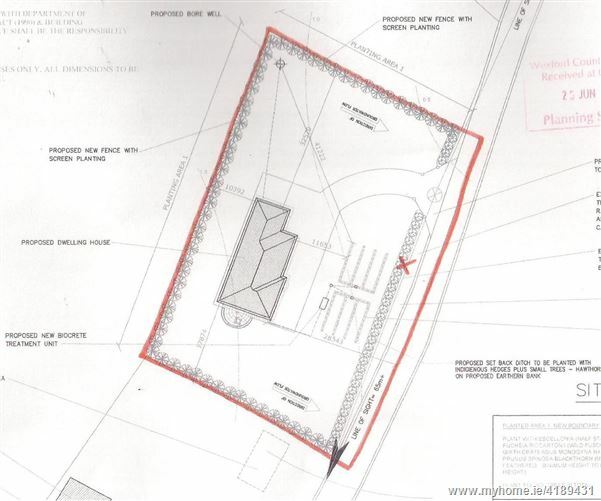 C. 09068 acre Site with full planning permission for 171 sq m (1840 sqft) house with garage 27sq m (290 sq ft). 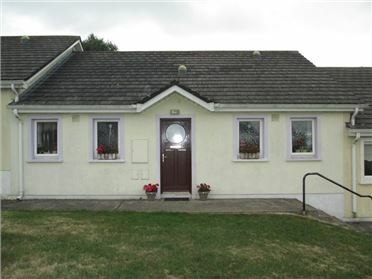 County Council costs €2178. 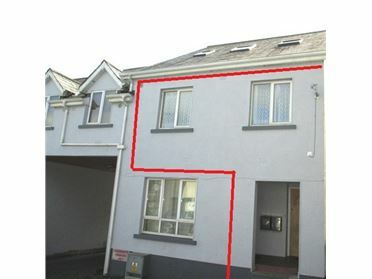 5 year owner/ occupier restrictions. 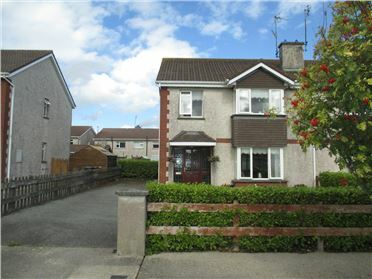 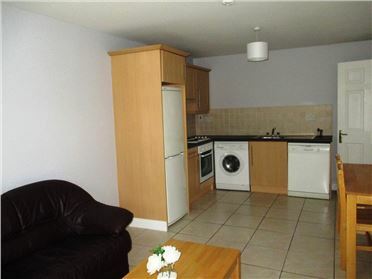 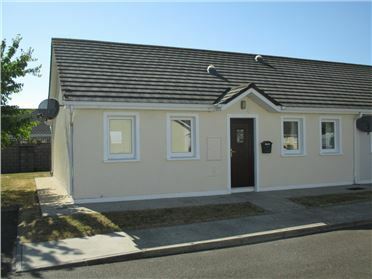 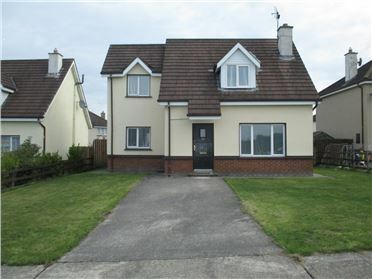 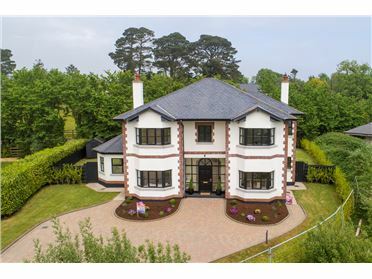 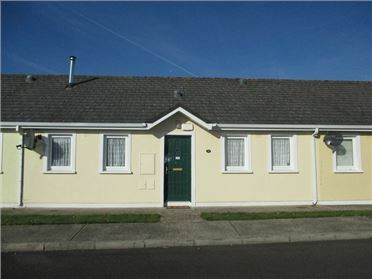 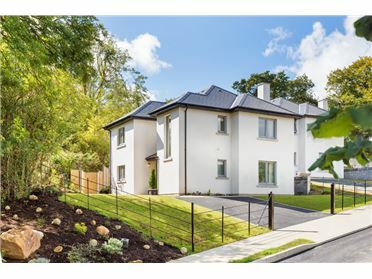 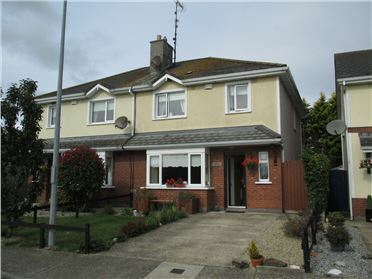 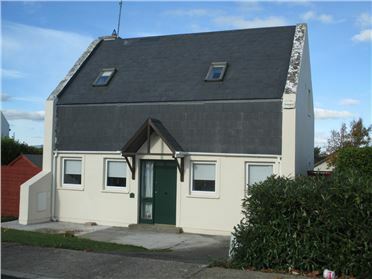 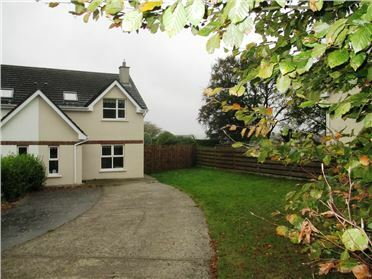 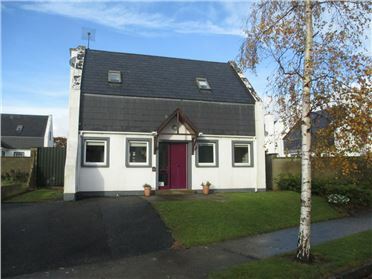 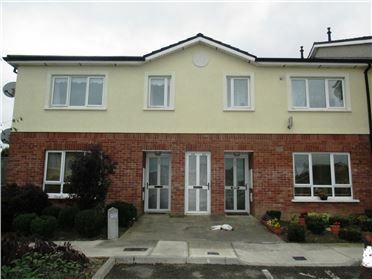 Walking distance to Boolavogue Village, school, shop and sports amenities. 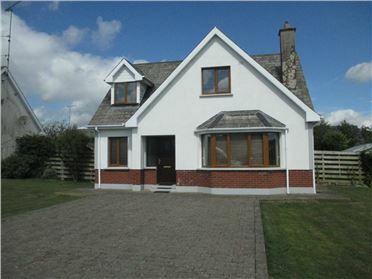 From Gorey take the R741 towards Ballyedmond. 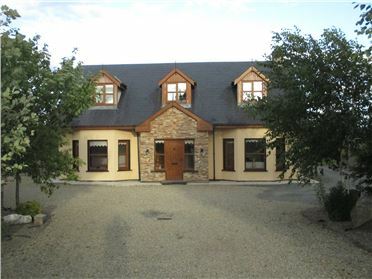 At Ballyedmond turn right at Harneyâ€™s Pub and continue into Boolavogue village. 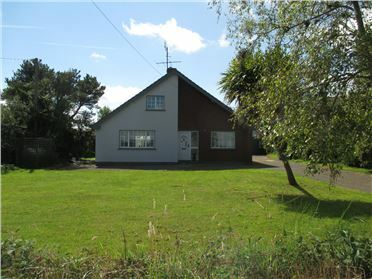 Turn right at the church and continue along the road for 500m. 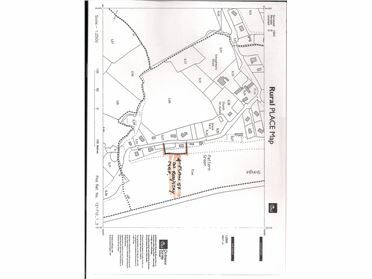 Site is on left hand side with for sale sign in place.